PSMJ Resources, Inc., announces the members of the 2018 Circle of Excellence. 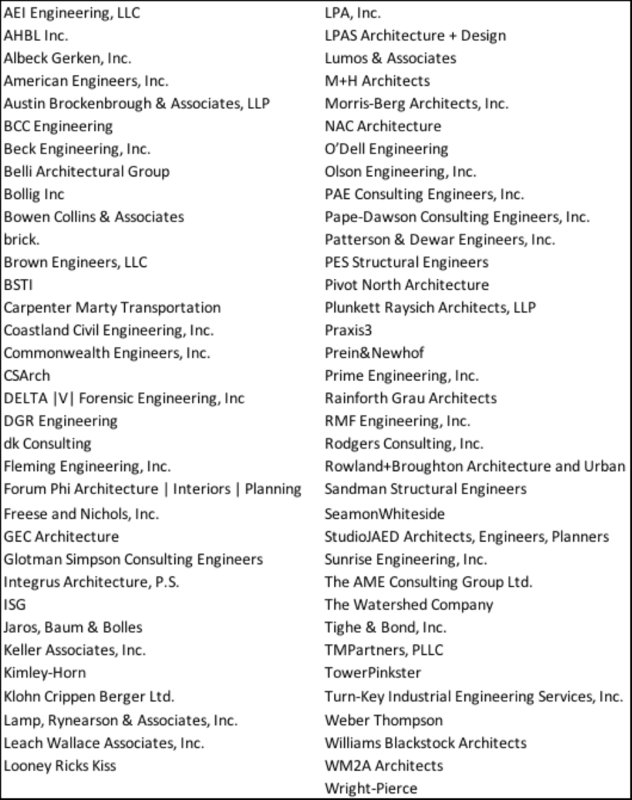 Seventy-two exceptional architecture and engineering firms made it onto the exclusive list this year. PSMJ’s exclusive Circle of Excellence highlights firms that demonstrate outstanding business achievement in the architecture and engineering industry. The firms listed alphabetically above agreed to have their names published in association with PSMJ's Circle of Excellence. 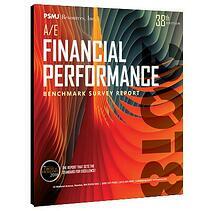 With data from 361 A/E firms across the United States and Canada, the 2018 PSMJ A/E Financial Performance Benchmark Survey Report is the go-to industry resource for A/E firm leaders to see exactly how their firm matches up to the industry on dozens of financial and operating key performance indicators. Now in its 38th edition, the comprehensive report provides the most robust research and insight available for making critical decisions that impact the financial management success of an architecture or engineering firm. PSMJ’s 2018 PSMJ A/E Financial Performance Benchmark Survey Report is available individually or as part of a survey bundle here. Is Your Benchmarking Giving You the Right Answer? Is Your Pricing Geared for Growth?